The Future of LGBTQ Sport, A World Without GLISA and Outgames. I am writing this on the conclusion of what is supposed to be the first official day of World Outgames Miami, like all the other athletes here I was quite shocked to receive an email from World Outgames about the cancellation of all the sporting events (except Country/Western Dance, Soccer and my sport… Aquatics) in addition to the much hyped Opening and Closing ceremonies. Of course it feels like I am writing about the sinking of the Titanic, while I am sitting on the Titanic as it’s sinking. 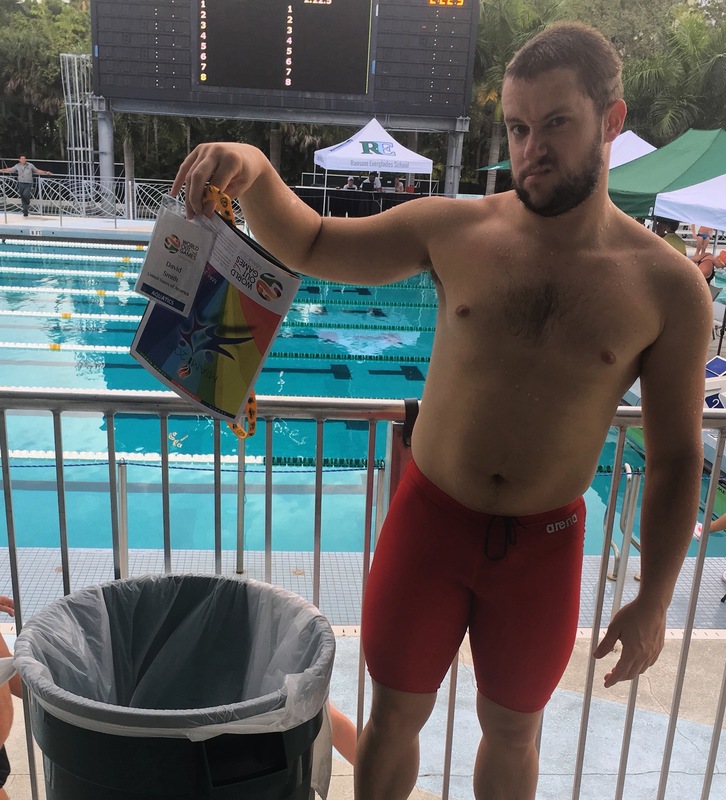 The red flags have been up for months, myself and many other athletes in addition to the City of Miami and Dade County have raised concerns and have done our best to provide support and assistance to World Outgames and GLISA to help ensure the events success. Most of this support however has been simply ignored, and now we see the result. It is time for GLISA and Outgames brand to dismantle and cease to exist. The Gay and Lesbian International Sports Association (GLISA) was created in 2003 after the Federation of the Gay Games pulled it’s brand and support from the original host of the 2006 Gay Games (Montreal) over concerns regarding the organizational and financial direction of the event. The host city, Montreal decided to move forward with organizing their event, dubbed it the “World Outgames” and subsequently formed GLISA to move forward. The Gay Games took place as well with Chicago selected as the host city. The sudden and shocking cancellation of the 2017 World Outgames Miami was not surprising, nor unexpected. As noted above, there have been red flags for at least a year. However this is not the first failure of the Outgames. The previous North American Outgames were scheduled to be held in Denver in 2015 only to have Denver suddenly pull out of the bid for unexplained reasons, and the event subsequently re-awarded to St. Louis to host in 2016. However there had been no marketing or organization for the St. Louis Outgames and the event was suddenly cancelled less than a month out. That same year the Asia Pacific Outgames were to be held in Auckland, New Zealand only to have GLISA pull the license for the event a couple months prior to the start. These issues also bring up horrible memories of the 2015 Eurogames in Stockholm, the Eurogames are modeled after the Outgames with the same combination of “Sport, Culture and Human Rights” yet in 2015 the Eurogames event held in Stockholm had many of the same mismanagement issues that resulted in a very low quality competition and left a bad impression on many athletes, including myself. 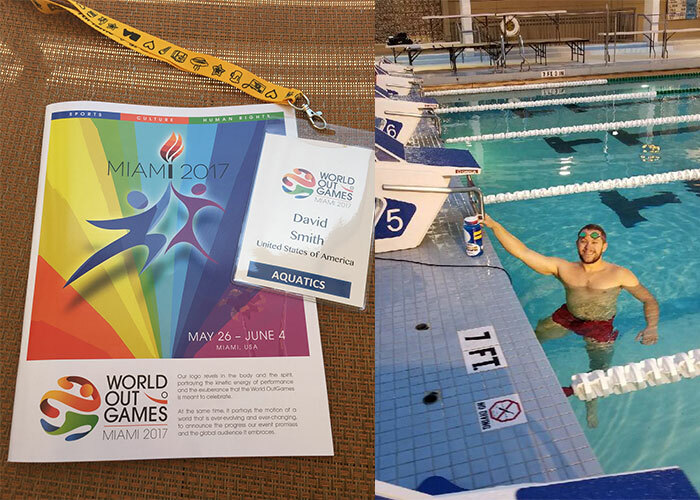 Leading up to the World Outgames Miami, learning from my experience I saw from the 2015 Eurogames I recognized many of the same red flags and had significant doubts. Several conversations from the Miami Outgames and GLISA board members who “reassured” me it would all go well, I reluctantly decided to give them a chance. Clearly my concerns and opinions were credible and well placed. So to sum it up, 4 of the large, LGBTQ, International, Multi-sport events in the last 2 years have either been horribly mismanaged/disorganized, or outright cancelled at the last minute. Where does this leave us with the future of LGBTQ sport? The future of LGBTQ sport is a world without the Outgames and GLISA. It is time for those organizations to understand and accept their failures to achieve their goals and missions and to cease to exist. They have not accomplished anything to advance the causes of LGBTQ and specifically sports communities. This latest blow with the 2017 World Outgames has set our community back and done a lot of damage to all that has been built up in the past 40 years since the first large scale LGBT sports event. It is time for them to become history. Even if GLISA can somehow salvage anything from this and try to organize another event, nobody will register. Including myself. I am embarrassed enough to have put my name, brand and reputation behind this event, even reluctantly only to be left in shocked and in the dust like all the other athletes here. Large scale, LGBTQ multi-sport events are still relevant and have consistently shown to be successful. The Sin City Shootout has been growing every year since it began 10 years ago and the Gay Games have really shown in their 35 year history to follow through some of the most high-quality and amazing events and experiences I personally have ever been apart of. Those kind of events are the future of LGBTQ Sport, and their the events that will continue to advance the causes and build our community up. As athletes, we must expect better. In fact we must demand better. From ourselves, from each other and most importantly from the events that we invest our time, money and training to participate in. If we do not stand up and show the confidence to demand better from these events, then we simply will not take part. It is time for the Gay and Lesbian International Sports Association and all their Outgames entities to dismantle and cease to exist. They simply have no part in the future of LGBTQ sports. May 2017 Thumbs Up! Thumbs Down!